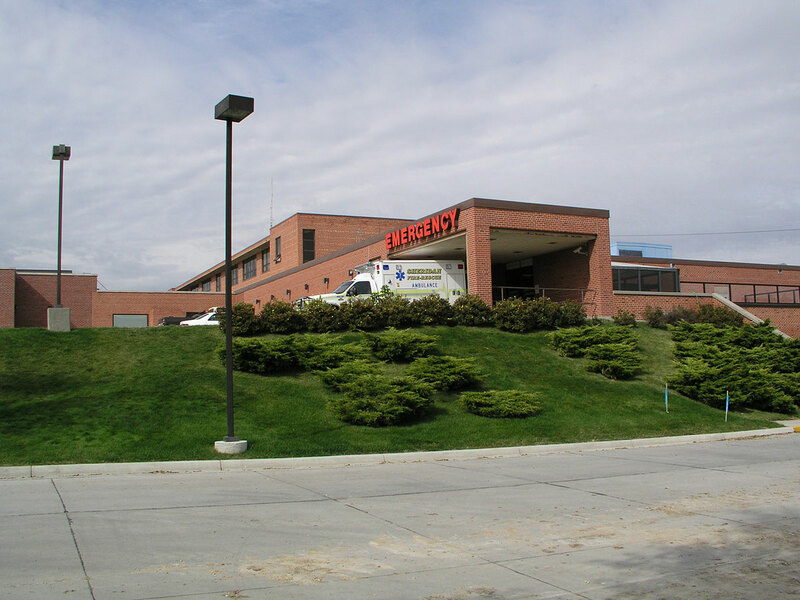 Associated Construction Engineering, Inc. provided professional engineering services for a 20,000 sq ft Emergency Room addition and renovation at the community hospital in Sheridan, Wyoming. 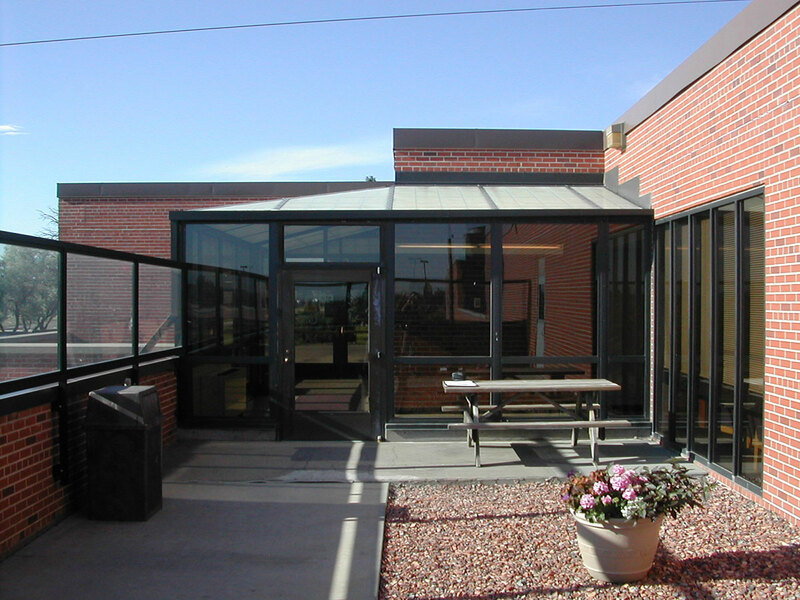 The emergency room area includes trauma, triage, decontamination, waiting and treatment rooms. The facility incorporates sustainable design practices coupled with some of the most efficient system technology available today.